Staying on the cutting edge of technology has always been a priority at Mach 2. While organizations continue to struggle in tough economic times, Mach 2 continues to dedicate resources to employee training in the new Boeing 787-800. 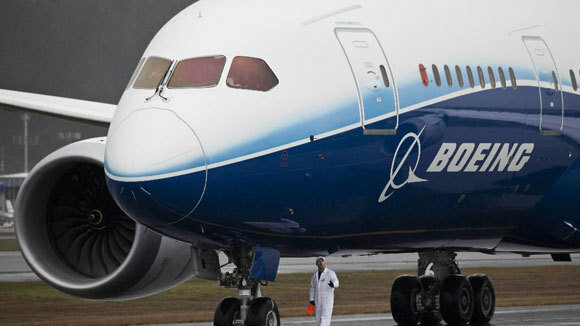 Mach 2 employees are being trained by Boeing to service the state-of-the-art 787-800 before many airliners begin to start flying the new aircraft, giving Mach 2 a competitive edge in the industry. Copyright © 2006-2019 Mach 2 Maintenance. All rights reserved.